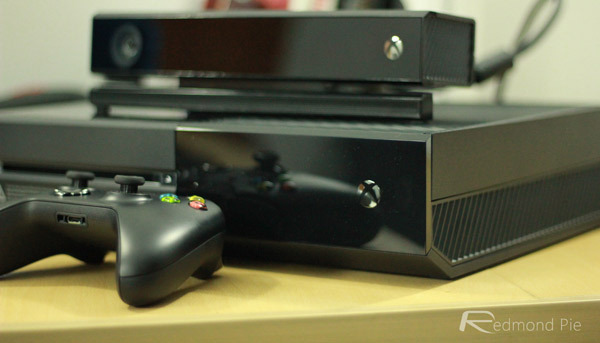 Rumor has it that Microsoft could be planning on shaking 2016 up by introducing a smaller Xbox One console. The company is undeniably one of the kings of the console world with its current machine, but it looks as though executives within the company’s Xbox division see potential in a niche market that sits somewhere alongside the Apple TV. New emerging reports are suggesting that Microsoft could attempt to capitalize on the success and reputation of the Xbox One by introducing a scaled down, download-only version of the console with a reduced price. It’s pretty much common knowledge that Microsoft has already considered plans of a similar nature. Back in 2013 there were similar reports suggesting that the makers of the Xbox were planning on slimming down the One console on launch in an attempt to capture the so-called mobile gaming market that simply couldn’t, or didn’t want to, spend a large sum of cash on a high-priced premium console that offered disc-based gaming. That plan was ultimately scrapped for internal reasons, but the emergence of the Apple TV aimed at living room-based mobile gaming seems to have reignited Microsoft’s passion for the project. Microsoft’s potential hardware plans for 2016 include a slimmed down, lightweight Xbox One console that would do away with disc-based gaming by only allowing owners to download content directly from the Windows Store. Given the obvious power restraints, it would automatically limit consumers from accessing the full array of games from the Xbox store. The app store for this particular device would be pit right against the new tvOS App Store of the Apple TV. The report does not specify whether Microsoft would throw in support or some revamped support for its iconic Kinect technology. Microsoft is said to still be toying around internally with this idea meaning there are no concrete plans in place as yet. If this product does come to fruition it will be priced alongside the likes of the Apple TV to remain competitive in that space, and will likely be available during the second half of the year. Microsoft has already issued multiple price drops since originally launching the flagship console of this generation back in late 2013.